NFL player representatives voted Friday to ratify changes to the sport’s drug policies, giving their approval to a variety of modifications that would include players being blood-tested for human growth hormone. Under the tentative deal, the suspensions of Cleveland Browns wide receiver Josh Gordon, Denver Broncos wideout Wes Welker and other players are to be reduced, pending the league and the players’ union completing the final details of the agreement. Welker would become eligible to play immediately and Gordon would have to serve nine more games of a 10-game suspension, according to a person familiar with the deliberations. The would-be go-ahead for HGH testing comes more than three years after the league and the NFL Players Association first agreed to it as part of their 2011 labor deal. HGH already is on the sport’s list of banned performance-enhancing substances but players until now have not been tested for it. The two sides first had to agree to the program’s details before testing could begin, and the testing was kept on hold for three full seasons while the NFL and the union remained at odds over those details. Negotiations between the league and union picked up recently. The two sides met Monday in New York. They did not complete an agreement, but enough progress was made that the union was willing to accept a new proposal Tuesday from the league with tentative plans to put it to a vote that night of the players who serve as NFLPA representatives for their teams. The player representatives spoke by conference call Tuesday night and postponed the vote, apparently over concerns about the league’s proposal. But after further discussions between the league and union, the players took the vote Friday and ratified the deal. HGH testing would take place during the current 2014 season, according to the union’s announcement. Gordon was to be suspended for the entire season for a violation of the sport’s substance abuse policy. Welker was to be suspended from the first four games for testing positive for a banned performance-enhancing substance. Under the changes that would be implemented if this deal is completed, neither would have been suspended. Dallas Cowboys cornerback Orlando Scandrick also is among the previously suspended players who would become eligible to play immediately, according to a person familiar with the deliberations. The threshold for what constitutes a positive test for marijuana would be raised from 15 nanograms per milliliter to 35 nanograms per milliliter, the union announced. Gordon reportedly tested positive for marijuana. The marijuana level in one of the two urine samples taken from him reportedly was barely above the previous threshold for a positive test, and below that threshold in the other sample. But Gordon’s case was particularly problematic for the negotiators because his positive test reportedly occurred prior to the current league year, and the changes enacted in the drug policies were designed to impact those players with positive tests during this league year and in the future. That perhaps explains why Gordon’s suspension was not overturned entirely. Welker reportedly tested positive for amphetamines. Under the pending changes, a first-time positive test for amphetamines during the offseason now is to be covered under the sport’s substance abuse policy and a player in Welker’s circumstances is not subject to a suspension. A positive test for amphetamines previously had fallen under the performance-enhancing drugs policy, and that would continue to be the case during the season. The deal also is to toughen the sport’s penalties for driving under the influence. A player convicted of DUI is to be suspended for two games. There will be no mandatory discipline upon a player being arrested for DUI prior to the legal process playing out. The league proposed such a provision during the negotiations but the union opposed that measure. 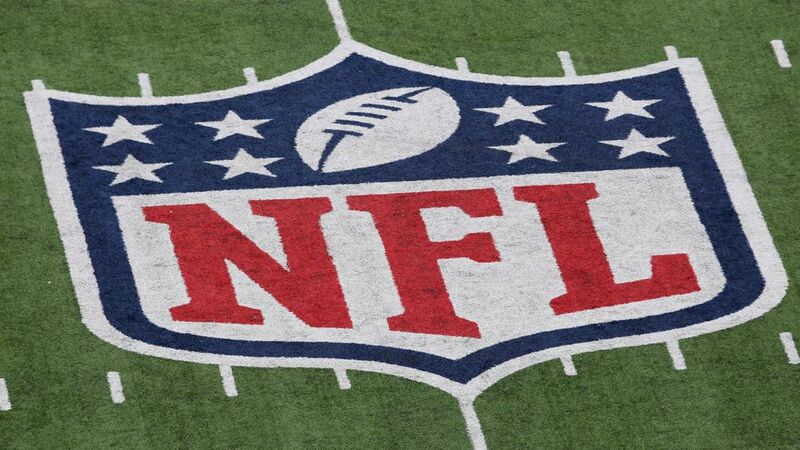 Players are to be able to appeal punishments for drug-related disciplinary measures to a neutral arbitrator rather than to the NFL commissioner or a person appointed by the commissioner. According to the NFLPA’s announcement, the league and union are to jointly choose three to five arbitrators to hear such appeals. Players would have the right to challenge the science of HGH testing during appeals, the union said. The changes also include a fine of up to $500,000 and other potential disciplinary measures for anyone in the league found guilty of violating the confidentiality of the drug policies. The vote of the player representatives was said to be unanimous in favor of approval of the changes.